A personal quilting, sewing and creating journey. Tutorial and product reviews. Real stories and quilting adventures of a vintage kinda girl. Its true. In the Wizarding world, a wand will choose it's wizarding mate. After all, it's usually a lifetime commitment. As for Sewing and Embroidery machines... well, it's much the same. Sure, machines will tolerate some fussy threads like metallic or shimmer threads but it will definitely let you know it's annoyed. A friend recently told me that when using metalic thread she will place it on a spool belonging to an adjacent machine sitting a few feet away. Using that spool holder she wil then bring it over to her machine and thread it. This gives it time to unwind and "relax". Honestly? Yes. It makes sense. It's kind of like when the dentist hides the needle that he or she is about to stab into your gum! Before you know it, you get a shot and begin to numb up and drool. Many machine manufactures recommend thread brands. Bernina recommends Mettler. Viking Husqvarna recommends Gutterman for sewing and Robison-Anton and Sulky for Embroidery. Babylock recommends Madeira. I own a Babylock Journey, Sewing and Embroidery machine. At this time I use Aurifil 50 and 40 wt., Superior Threads Masterpiece 50 wt. and Mettler 50 wt. for sewing. For Embroidery... so far, it likes Isocord, and BFC. I still haven't tried the recommended thread, Madeira, but I plan to in the near future. One thread my machine doesn't like is Robison-Anton. It's really a beautiful thread though and my friend, Pat from Twisted Stitchers Retreat Center uses it exclusively in in Elna. You all know what I mean by "my machine doesn't like it." It means it literally has a little fit when you try to sneak in that beautiful color of thread that you cannot find in it's preferred brand or it was too pricy so you found a less expensive one and SHAZAM!!! The thread shreads or breaks, bells start ringing, buzzers go off and lights begin to flicker. Your machine is really upset now. You have to unplug it, maybe erase its memory of the whole incident and when you turn it back on, act like nothing happened and you're still best friends. So, let's talk about thread for Sewing, Bag making, Quilting and Embroidery. I'll share what I know to be true for me and I invite you to share in the comments what threads you have tried and your results. Aurifil - Well, who doesn't like Aurifil? It's lovely. Beautifully and expertly crafted, practically lint free. What I find interesting about Aurifil is that they are double ply, not triple ply like most of the threads that I've used or researched. The stitching is delicate, yet very strong because of the process Aurifil completes with the production of it's brand. I use it for quilting, general sewing and ... Yes, bag making. It isn't as strong as polyester yet I have never had an issue with strength and love the results. You really need to explore their website. 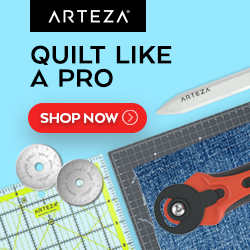 Aurifil There you will find information on their threads, where to find it, FREE projects AND links to the Aurifil artist Blogs! It's pricy but good deals can be found on massdrop and craftsy. 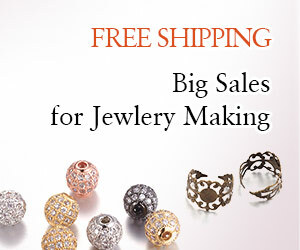 Please share where you find a good deal. 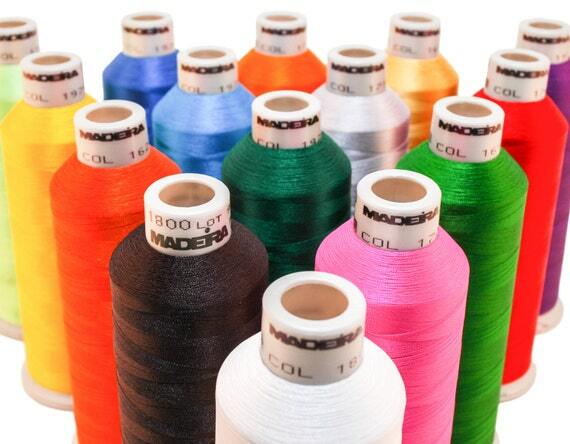 I have used Madeira polyester thread specifically created for T-Shirt embroidery. It worked well in my machine and the stitching was lovely. They have many, many colors and come in a variety of spool sizes so you're not having to purchase a large spool of a special color for smaller projects. Floriani - High end threads for quilting and embroidery plus supplies. Their site also has software support and an on-line learning center including tutorials and projects and if your LQS sells Floriani ask them when Floriani will be offering a class. It's at the top of the price range but sometimes you have to spend a little more to get just the right color. 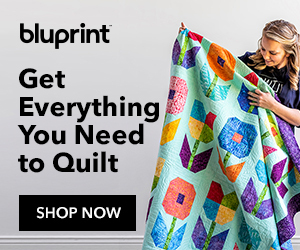 I have used both embroidery and quilting threads by Floriani and even though the quality is amazing and my machine loves the thread, I still favor Aurifil, Signature Masterpiece, Isocord, and BFC. I am accustomed to and prefer the softer, finer texture of those threads. Sulky - I really like Sulky AND it is conveniently available at Joanns and the Viking Gallery located inside most Joanns. Both Joann Fabrics and Viking Galleries offer discounts and coupons which can make Sulky very affordable. 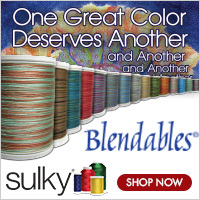 Don't forget that Sulky also makes a line of embroidery stabilizers that when purchaed with a Joann coupon make it one of the most affordable on the market. In addition, Sulky also has Education and Events, Inspiration, Resources and Free Projects on their website, Sulky. In fact, Sulky also offers a teaching certification course which could be the catalyst you need to boost your own dreams of becoming an educator in the textile world. My favorite Sulky products are Sulky 30 wt. Blendables which are Beautifully variegated colors that I love using for top stitching, decorative stitching and zig zag on top and in bobbin and Sulky Sticky which is perfect when you would prefer to float your embroidery fabric rather than hoop it. You really need to check out their site because there is so much information and inspiration. 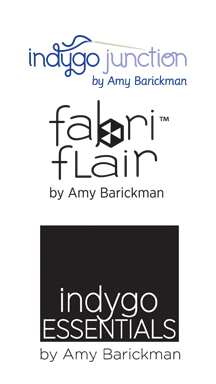 You will also find currated threads from sewlebrities such as Amy Barickman of Indygo Junction and The Crafty Gemini, including sets to accompany Frond and Cotton and Steel fabric lines. You won't be disappointed. Superior Threads A beloved brand of many, I found Masterpiece by accident and fell head over scissors in love! 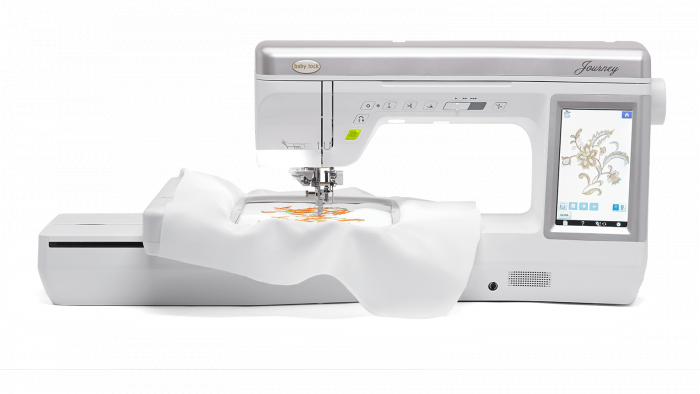 It sews and quilts so smoothly, like butter! Also, Superior Threads has notions, tools, stabilizers, needles, clubs and EDUCATION! My favorite Superior Threads Special is the "Try Me" special. Sometimes they have it at a ridiculously low price. The only catch is you cannot usually pick the color. However, I ordered twice and each time I received Beautiful, yummy colors. I wanted to try the silk thread, serger thread, Razzle Dazzle and their Metallic thread for serging and thread painting. I received 10 spools, full size, for around $35. And all of the colors were beautiful. Connecting Threads This thread is one of the MOST affordable threads on the market, and its a very good quality. It is a little linty but honestly, every thread has lint. Many quilters and bag makers use it and have wonderful success. My machines like it very much. It is three ply and too thick for my piecing aesthetic, however I love using it for bag making, miscellaneous projects, top stitching and decorative stitching. Connecting Threads also caries fabric, precuts, their own brand and other famous quilting cottons, tools, books, patterns, downloads, etc. They are a virtual on-line LQS! 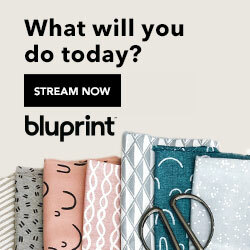 The sets are an amazing value and first time shoppers receive a 15% discount! 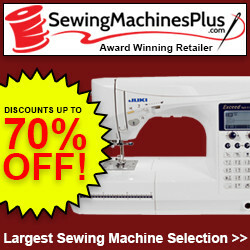 BFC-Creations - This is a really unique machine embroidery design site. While talking to the owner I learned that she and her son created the business, digitzing the designs and in the midst of this their main thread distributor stopped making the brand they recommended... so they created a line of thread that they could stand behind. I bought a set to accompany an original embroidery design I purchased and I love it. My machine does too. I hope you have enjoyed my thread conversation. It's certainly not even close to being over... so many more to talk about. Please share your own thread experiences in the comments and remember... stay calm and sew on. Hello. My name is Nancy and most of my friends say I'm a "vintage kinda girl" because I love all things vintage, funky, outdated and just plain interesting. I came to quilting accidentally and under durress. In more ways than I can count, learning to sew and quilt saved my creative soul. I hope my journey, stories and quirky humor will inspire you on your own journey.